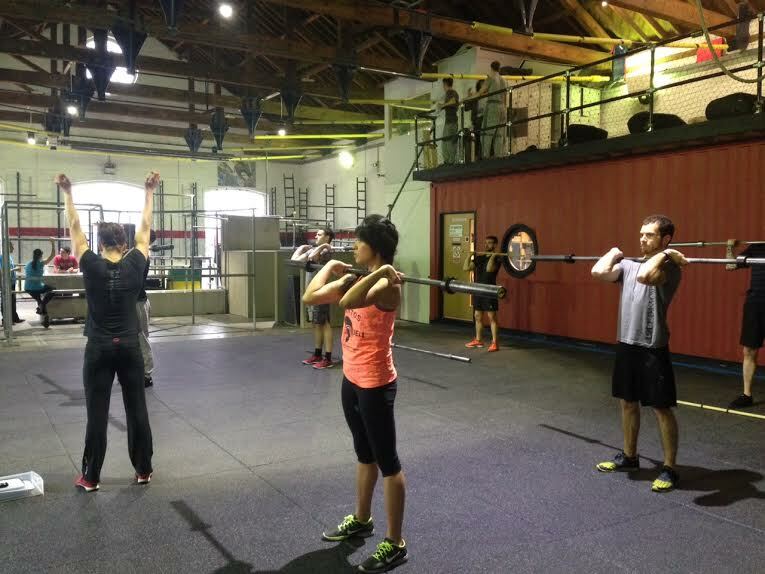 22 June 2015 – Everyone Loves a Barbell Complex! - Rest 2-3 minutes between sets. - You choose the weight. - No dropping the bar till all 15 reps are complete. - Pass the spicy sauce.